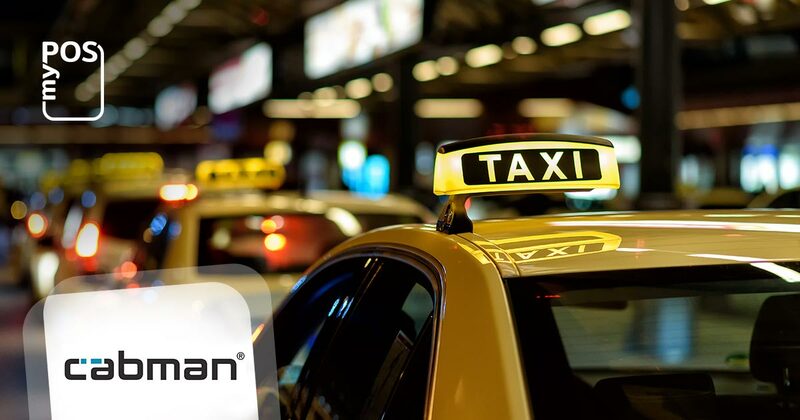 Cabman is a leading Dutch company dedicated to developing innovative software and hardware solutions for the taxi industry. Currently, the company is working with more than 500 taxi companies with a total fleet of 25.000+ cabs using Cabman’s software and vehicle equipment. The taxi industry has been undergoing major disruptions over the last few years. The digital-based ride services are gaining more and more popularity and the taxi companies have to fight new challenges who are quickly turning into a real threat to the business. To overcome these challenges, the taxi companies need to find a way to improve their service and provide remarkable customer experience during the whole journey – from the moment of ordering a cab to the very moment of payment. Analyzing the threats facing the industry, Cabman figured out a way to help the taxi business keep up with the new trends and ever-growing clients’ demands. They just needed to further develop their taxi software by leveraging the most advanced payment technologies. 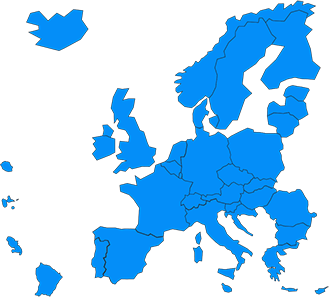 But to do that, Cabman needed the help of a company with an extensive experience and expertise in the payment field. So, they partnered with myPOS to help them develop an all-in-one system for taxi companies. Thanks to the integration with myPOS’ payment technologies, Cabman brought to the market a fully integrated cab management system. The Cabman’s system provides a wide range of features and functionalities enabling the taxi companies to improve their internal processes as a whole. This includes optimization of the day-to-day business operations as well as streamlining the payment processes and the cash flow. Along with the daily operational management tasks, the system enables the drivers to securely accept debit card, credit card and contactless payments with NFC-enabled devices. The clients can pay in whichever way they want and enjoy the same seamless experience. If you are interested in advanced payment technologies and how they can help your business take payments or develop a new business solution, get in touch with us at sales@mypos.com. This entry was posted in Case Studies and tagged Cabman, Taxi. Bookmark the permalink.